Quality work on time, on budget, on brief. You can’t take chances with outdated electrical switchboards. No safety switch or up-to-date circuit protection? 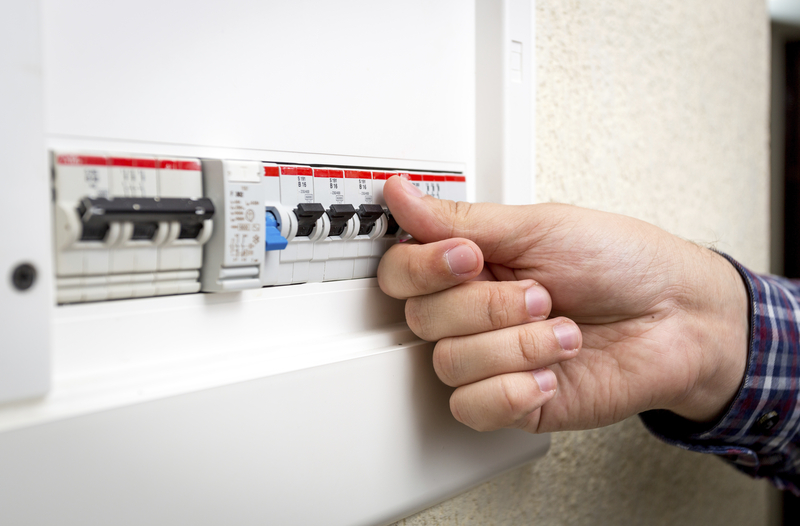 We offer new, super-safe switchboard installations throughout Melbourne. 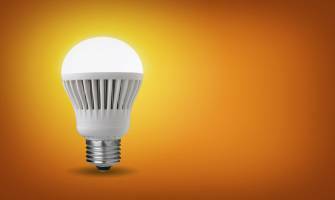 Upgrade from halogen to LED lighting and save more than 80% on your annual electric usage. Consider a makeover of your home, office, shop or factory, and slash those bills. Embrace the future. 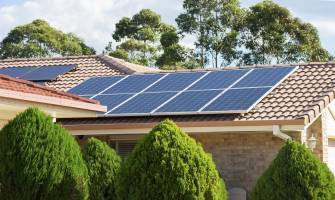 Let us take care of your solar power needs, from assessing your property and providing quotes, to installing and maintaining a super-efficient system. 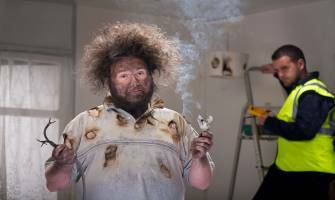 Why do electrical emergencies so often happen at the most inconvenient times? Don’t let late-night or weekend dramas stress you out. 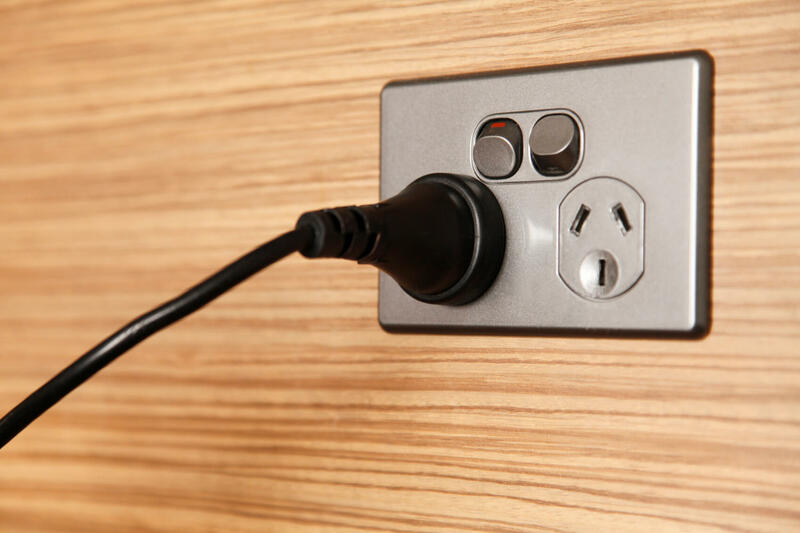 Call Captain Electric, your 24-hour electrician, for emergency cover in Croydon, Ringwood and across Melbourne. 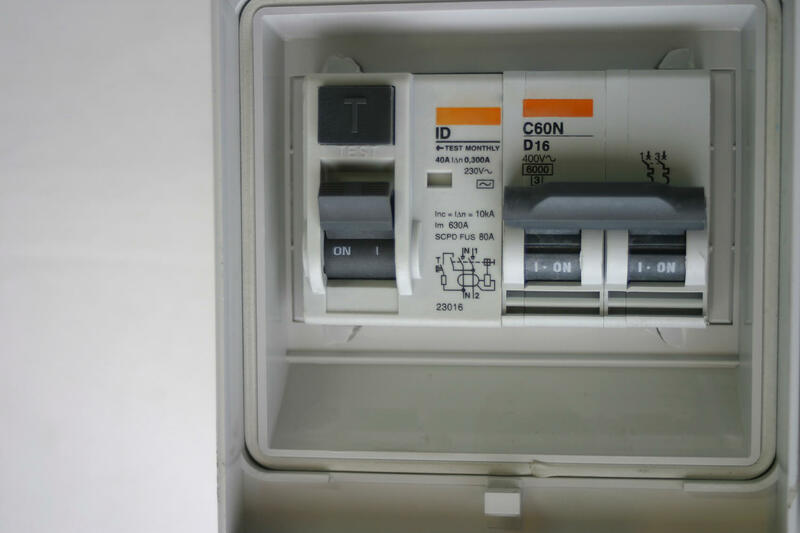 Modern switchboards require fully-functioning circuit breakers and safety switches for both light and power. Old cotton or rubber style mains reaching the end of their life require upgrading. They’re unable to cope with the increased load requirements of today’s gadget-laden households, which may result in a fire. By law, all new homes now need safety switches protecting all power points and lighting circuits. Is yours old and dangerous? Let us assess, quote and fit new ones. Power points have changed, you know. Latest models include super-secure internal safety shutters, are weatherproof, and include a range of fashionable colours to tie in with your renovation. Whether your lighting choice is based on budget, safety or aesthetic reasons, Captain Electric can help your choose and fit the latest and best in lighting. Don’t take a chance on people’s lives. 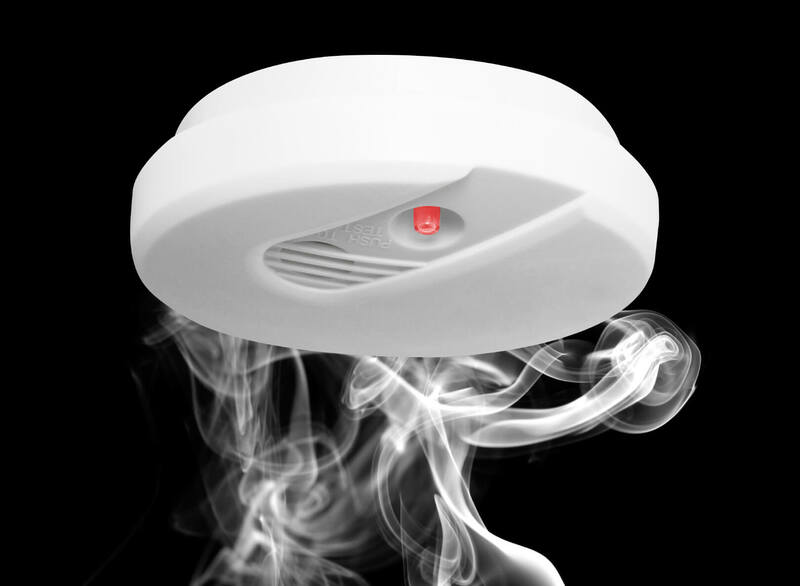 All rental properties and new houses are now legally required to have the correct number of fully functioning alarms. 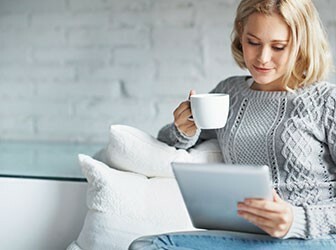 We’re happy to advise if you want to bring your home or office up to date with full alarm coverage. 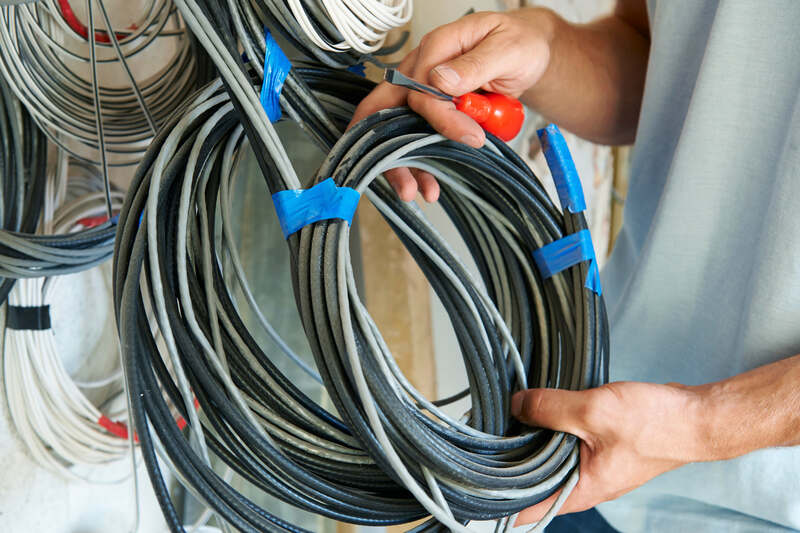 We offer expert electrical rewiring services, including diagnosis and repair in your home or office, and electrical installation from scratch for your new property or development. We don’t just fix the obvious. We’re happy to track down those tricky or elusive problems which might be causing chaos in your home or office. All part of a superhero’s job. This is a breeze. 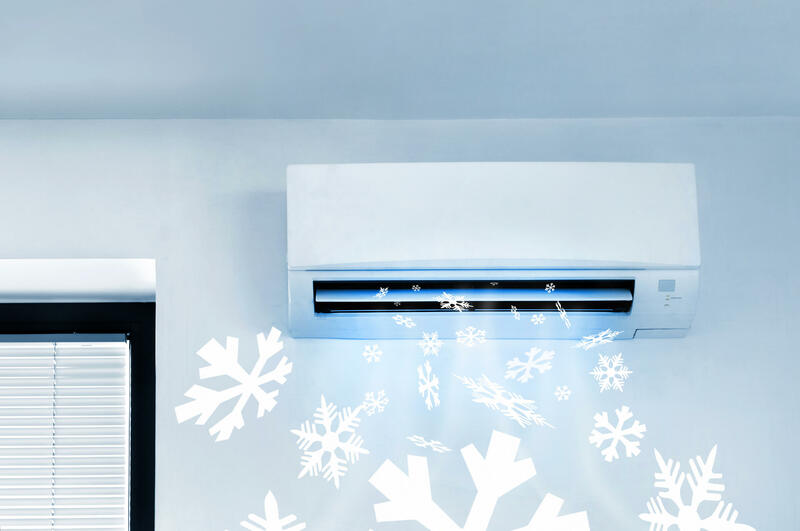 We’re happy to supply and install your split system air-conditioning, and we can advise on the best size of unit for your home, office or business premises. Don’t forget your ‘outside room’! 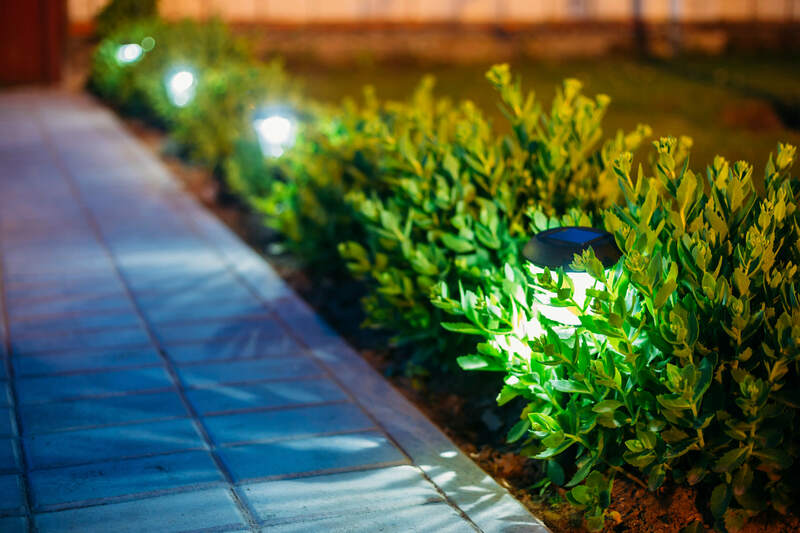 Bring your garden to glowing life with a vast range of underwater, overhead, path, in-ground and wall lights. Why not ask us about it? 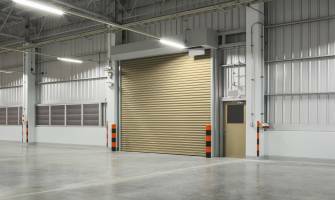 We have experience across the board in office, shop-front, car-park and Highbay lighting, covering the spectrum of business electrical needs. We’d love to handle the fit-out and refurbishment of your office, factory or shop. Don’t let stressed tenants and irate landlords get you down. 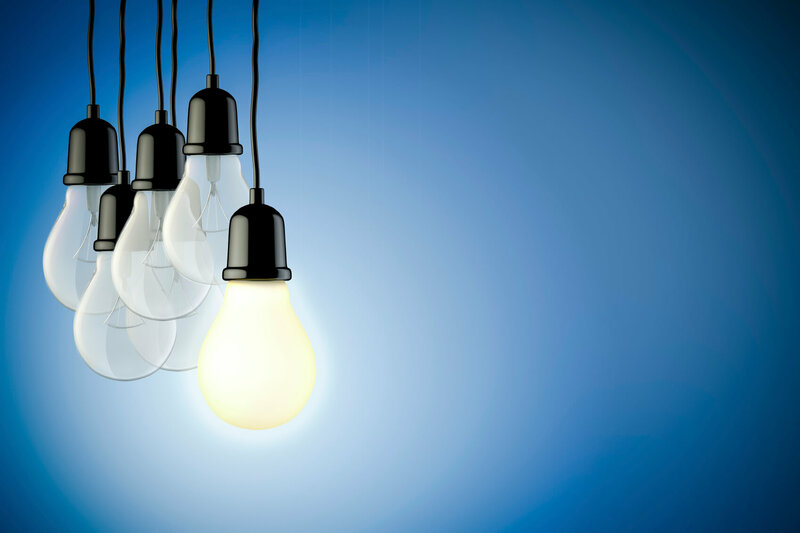 Captain Electric can offer complete coverage of your agency’s electrical needs, 24/7.